wired or wireless network to support updates and customization. 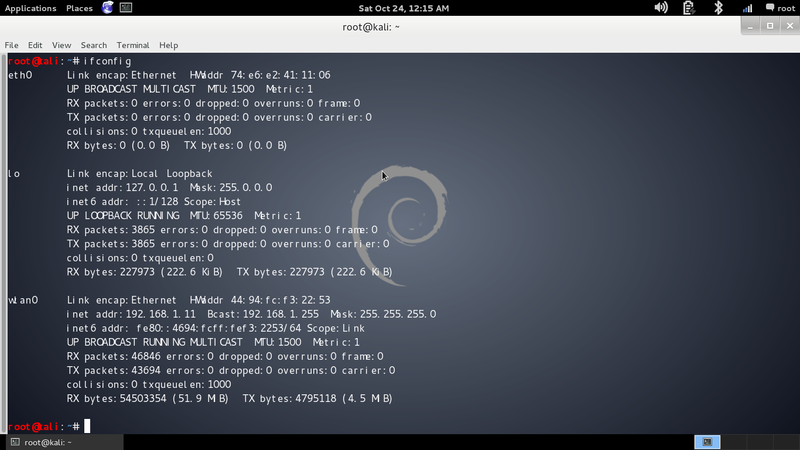 command dhclient eth0 (or other available interfaces, which will depend on the specific configuration of the system being used). are already installed. However, they must be enabled prior to use. it's a good idea to disable the default keys and generate a unique key set for use. actually these commands for the beginners i means who install kali recently or he don't change the the configuration of the kali secure shell. 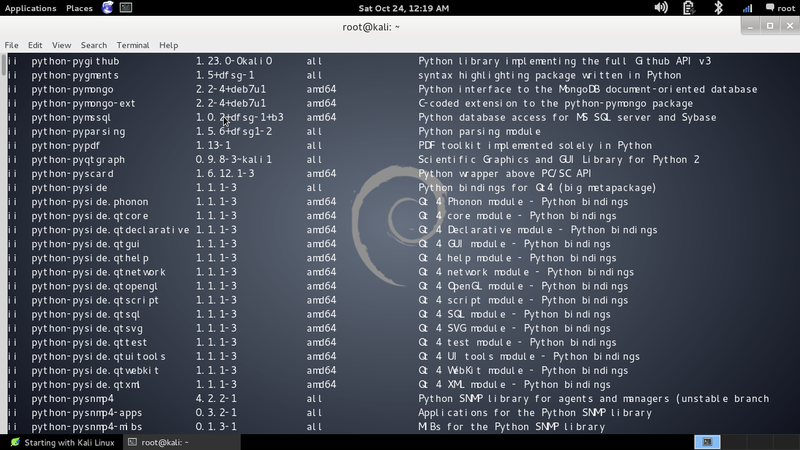 select Applications | Kali Linux |System Services | SSHD | SSHD Start. 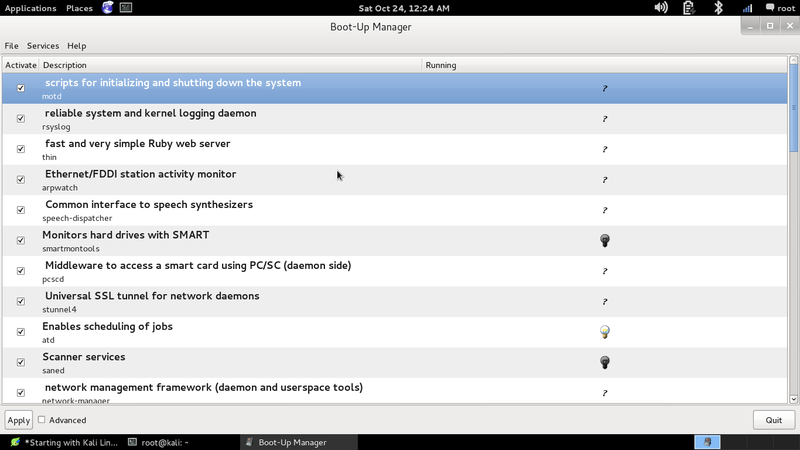 The SSH daemon is listening on port 22 in the previous example. messaging, and secure e-mails) or documentation (OpenOffice and Microsoft Office running under Wine). Packages are stored in repositories and are downloaded to the system user to ensure the integrity of the package.Packages and repositories By default, Kali uses only the official Kali repositories. It is possible that an incomplete installation process may not add the repositories to the correct sources. list file, or that you may wish to extend the available repositories when new applications are added. by using a text editor. 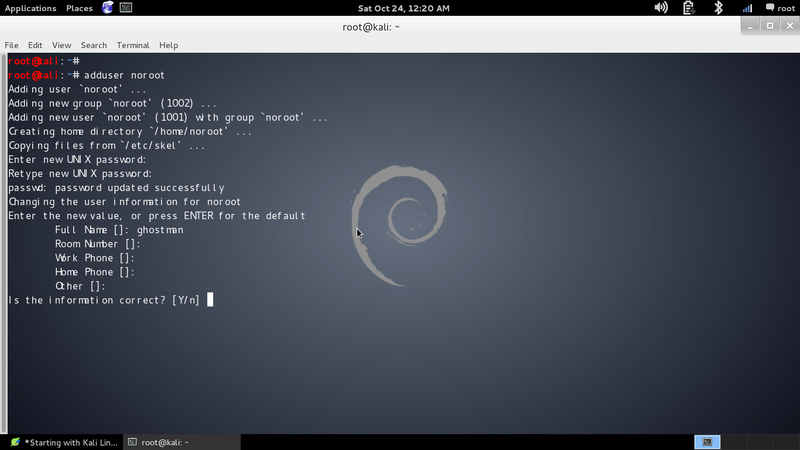 Dpkg is Debian's package management system. This command-line application is used to install, remove, and query packages. In general, dpkg performs actions on individual packages. dpkg -l |grep <tool name>. Advanced Packaging Tools (APT), extend the functionalities of dkpg by searching repositories and installing or upgrading packages along with all the required dependencies. The APT can also be used to upgrade a complete distribution. and it will not install packages that are not already present. after this it will ask for new password..but carefully beco'z password will not shown in the terminal..after this repeat the same password and press enter this will make your noroot user password. VMware Tools if you are running VMware . • When creating a virtual machine, select a fixed disk size instead of one that is dynamically allocated. It is faster to add files to a fixed disk, and there is less file fragmentation. identifies a user's most commonly used programs and preloads binaries and dependencies into memory to provide faster access. It works automatically after the first restart following installation. wiping free disk space to hide traces of files that have not been fully deleted. • By default, Kali does not show all applications that are present in the start-up menu. Each application that is installed during the boot-up process slows the system data, and may impact memory use and system performance. by accessing a GitHub repository, and directly installing the application. the user may select a graphical package management tool. • apt-file: This is a command-line tool to search within packages of the APT packaging system. 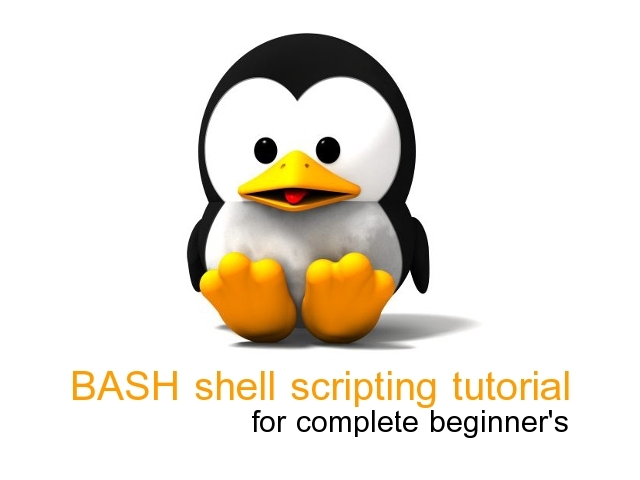 It allows you to list contents of a package without installing or fetching it. • gnome-tweak-tool: This allows users to change themes and rapidly configure desktop options. • instanbul: This is a desktop screen recorder that allows you to make a movie of desktop activities. • recordmydesktop: this one also use for video making or recors the kALI-LINUX SCREEN WHICH IS INBUILD OR PREINSTALL IN KALI. recordmydesktop --no-sound //actually not in all system bu in mysystem it doesnot support audio. • openoffice: This is an open source office productivity suite that assists in documentation. • scrub: This is a secure deletion (anti-forensic) tool that securely deletes data to comply with stringent government standards using various overwrite patterns. • shutter: This is a screenshot tool that captures images of a desktop,open window, or a selection. • team viewer: This supports remote access and remote administration. It also allows testers to place a pre-configured computer (a dropbox) on the target network and control testing from a remote location. 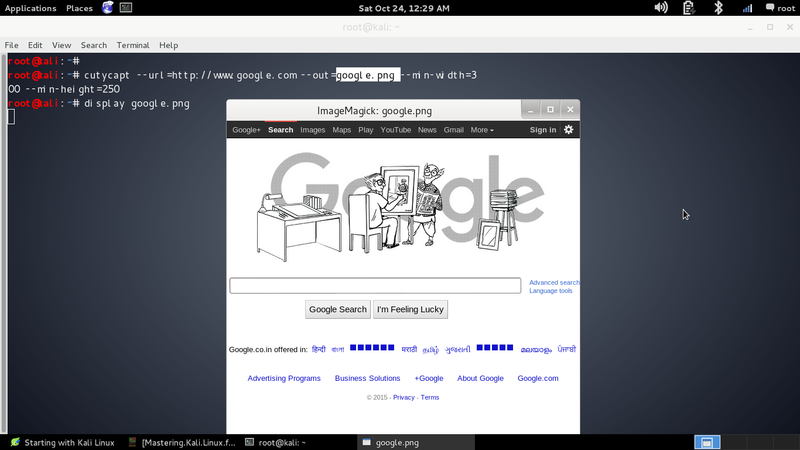 • terminator: This is a replacement for the Linux terminal window that allows horizontal scrolling—no more wrapped text! Some tools use the GitHub online repository for software development projects. recon-ng, a web reconnaissance framework. The exact dependencies and make install process will vary for each application, so you will need to refer to the developer's README file to ensure correct installation and configuration of these applications. line utility that captures a web page and creates a variety of image types, including PDF, PS, PNG, JPEG, TIFF, GIF, and BMP. vulnerabilities such as cross-site scripting.